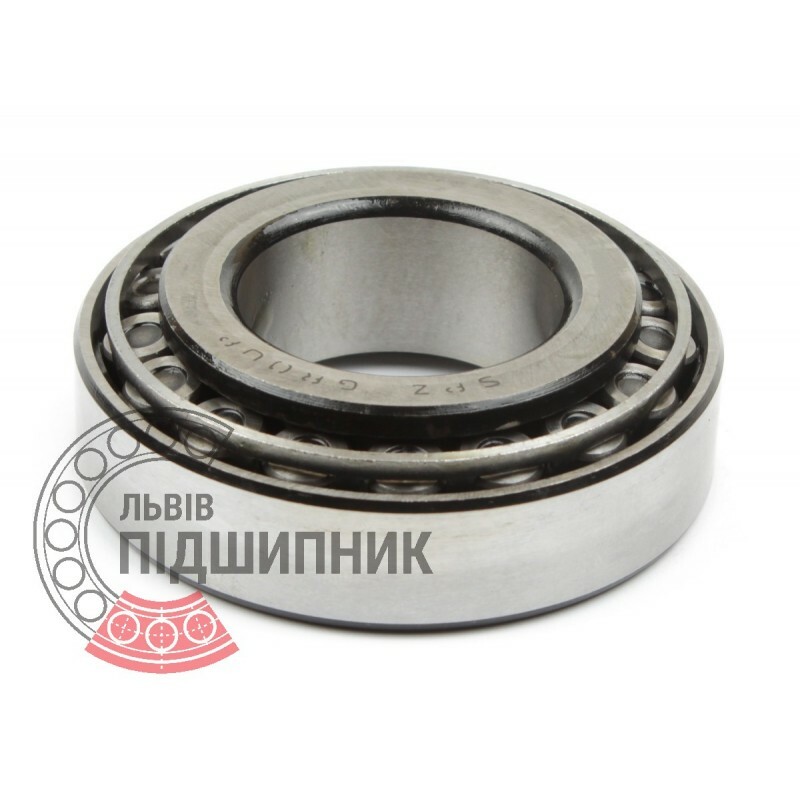 Bearing 7519А SPZ, Samara, Russian Federation. Type - tapered roller. Single row. Separable. Metric dimensions (dxDxT): 95x170x45.5 mm. Corresponds to the international bearing designation 32219 DIN720 / ISO355. 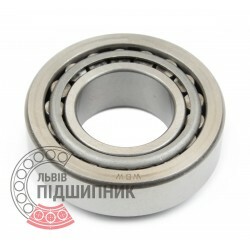 Net product price: 629,31 грн. Gross product price: 755,17 грн. Hurry up! Last items in stock! 755,17 грн. Bearing 32219 CPR, China. Type - tapered roller. Single row. Separeble. Metric dimensions (dxDxT): 95x170x45.5 mm. 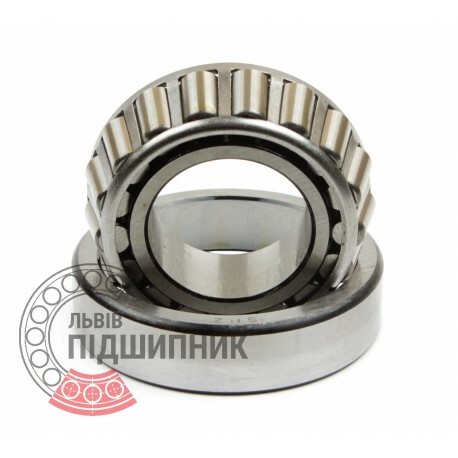 Corresponds to the bearing 7519 GOST 27365-87. Bearing 32219 Kinex, Slovakia. Type - tapered roller. Single row. Separeble. Metric dimensions (dxDxT): 95x170x45.5 mm. 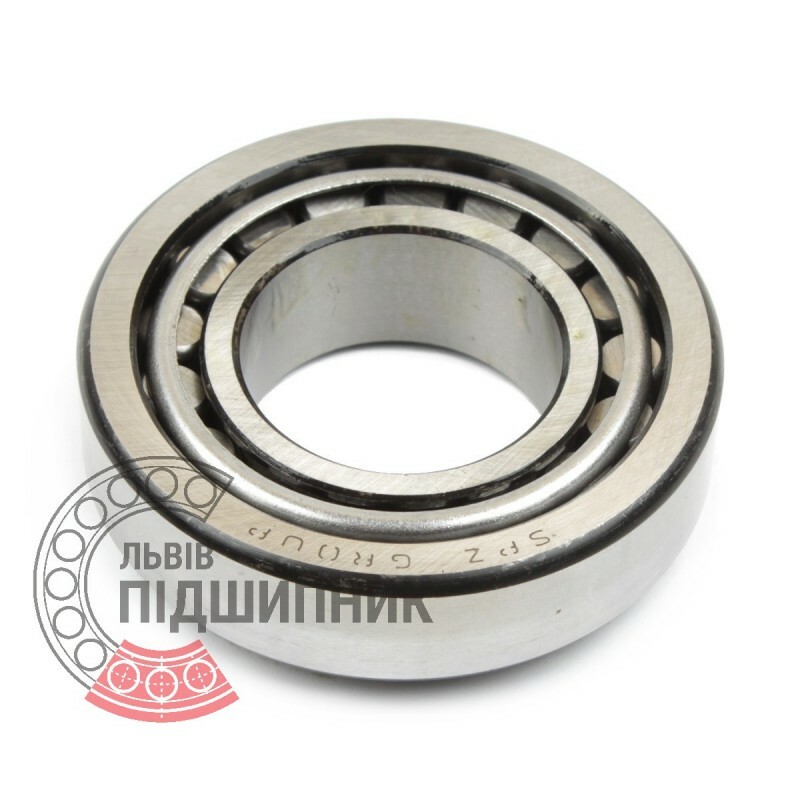 Corresponds to the bearing 7519 GOST 27365-87. 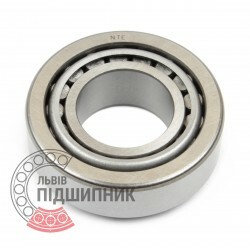 Net product price: 967,56 грн. Gross product price: 1 161,07 грн. Hurry up! Last items in stock! 1 161,07 грн. Bearing 32219 NTE, Slovakia. Type - tapered roller. Single row. Separeble. Metric dimensions (dxDxT): 95x170x45.5 mm. 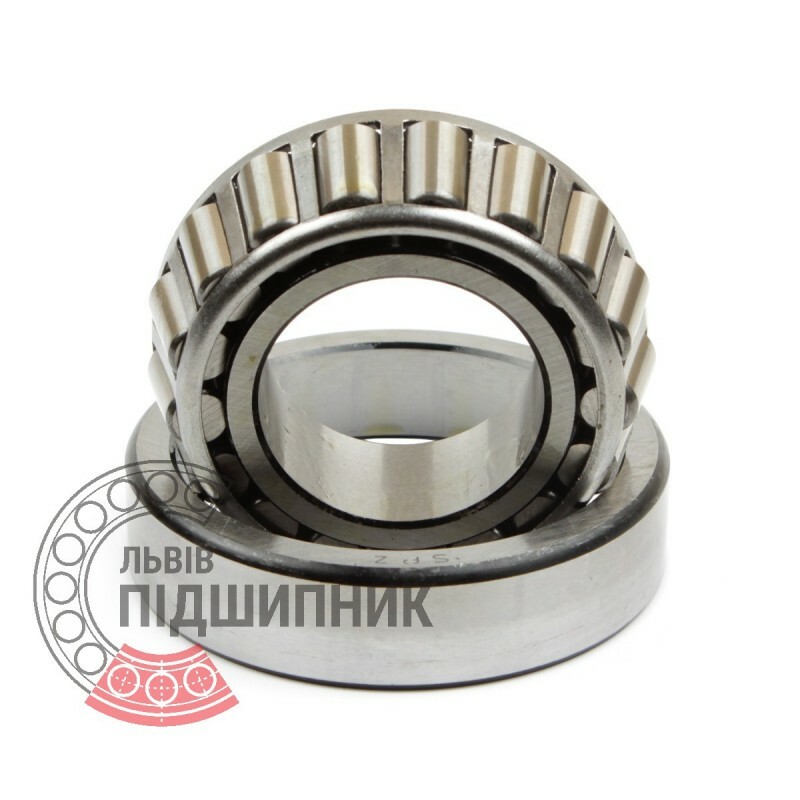 Corresponds to the bearing 7519 GOST 27365-87. Net product price: 724,02 грн. Gross product price: 868,82 грн. Hurry up! Last items in stock! 868,82 грн. Bearing 32219 VBF, China. Type - tapered roller. Single row. Separeble. Metric dimensions (dxDxT): 95x170x45.5 mm. 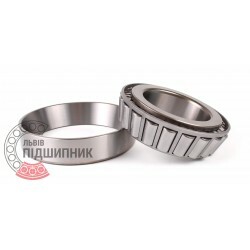 Corresponds to the bearing 7519 GOST 27365-87. Hurry up! Last items in stock! 679,93 грн.